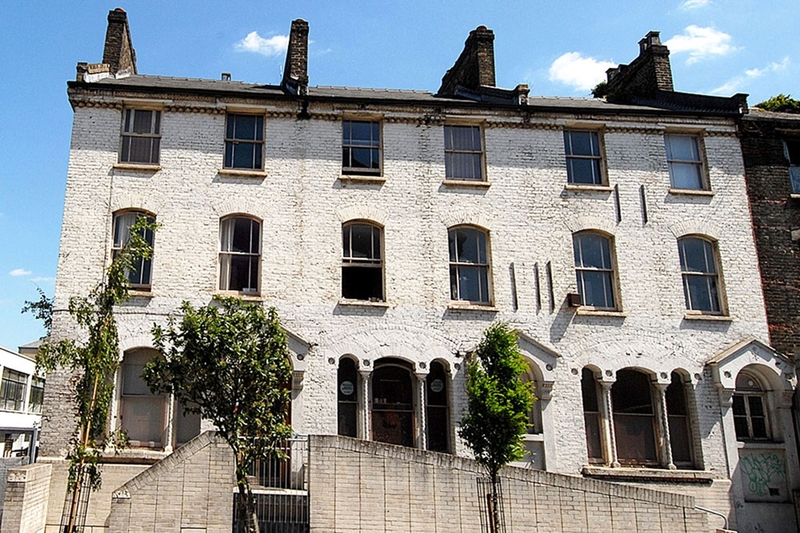 Hackney to sell Dalston's "Cultural Quarter"
Hackney has resolved to sell four of its central Dalston sites as one "comprehensive development/ refurbishment package" for "regeneration". 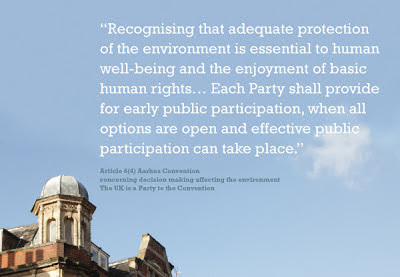 Hackney's Cabinet reached its decision on 23 November without any prior public consultation. 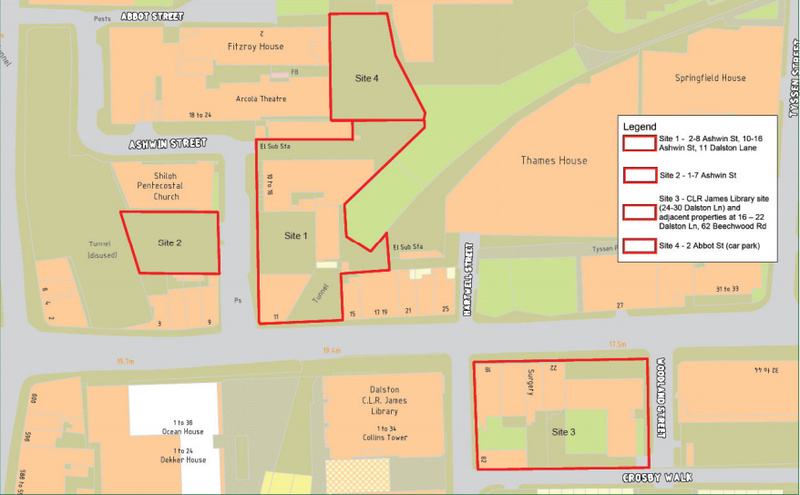 The four sites, to be marketed as the "Dalston Quarter", include the Council's land on part of the Eastern Curve Garden, the former Railway Tavern and the 1865 houses on Ashwin Street, the former CLR James library and the last surviving 1790 Georgian Houses on Dalston Lane. 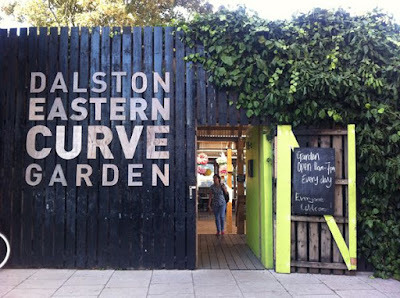 Hackney owns the entrance land of the hugely popular Eastern Curve Garden. The Kingsland Shopping Centre owns the remainder of the land. The Garden, within Site 1, would be unlikely to survive as we know it if part were to be developed in a way which compromised present uses. Although some of the sites are vacant, following demolitions, a number include historic buildings. The Council report states that "buildings with heritage significance will be cherished" but it also reminds of its duty to obtain "best consideration." For three years, since the leaked report "Dalston's heritage under threat", OPEN has been pressing for an extension of Dalston Lane (West) Conservation Area. 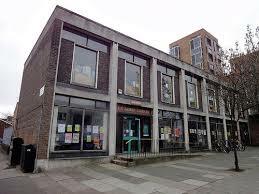 Although Hackney plan to designate a seperate new Conservation Area covering the High Street, it has done virtually nothing so far to give these town centre buildings heritage protection. Its reasons for delay remain questionable. Although the Council's "vision" is for a "vibrant exciting quarter" with "spill out places" and "pedestrian meandering" (That's enough estate agency waffle. Ed.) 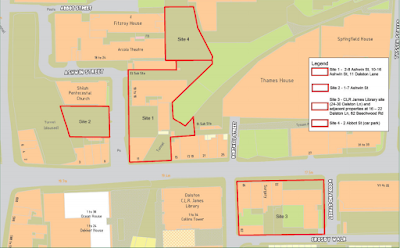 it is clear that the existing businesses and diversity already within the area could be at serious risk from the "comprehensive" treatment of all 4 sites, as a single package, which the Council is planning. Since we started posting in December 2005 we have had an increasing number of visits. Organisation for Promotion of Environmental Needs Ltd.
A not for profit company formed by local people.